It derives from the homonym vine dating back to the ancient grapevines “aminee” of origin Aegean-anatolian. Cultivated rather intensely in the average Valley of Sabato, more precisely in Tufo – principal center of crop – and in the neighboring countries, it produces small clusters, of gilded color, generally different. most delicious that is given to taste: the Greco di Tufo. Of alcoholic gradation around 13%, it has color that goes from the pale yellow one to the gilded yellow, intense and pleasant perfume, delicate, agreeable and harmonious taste. 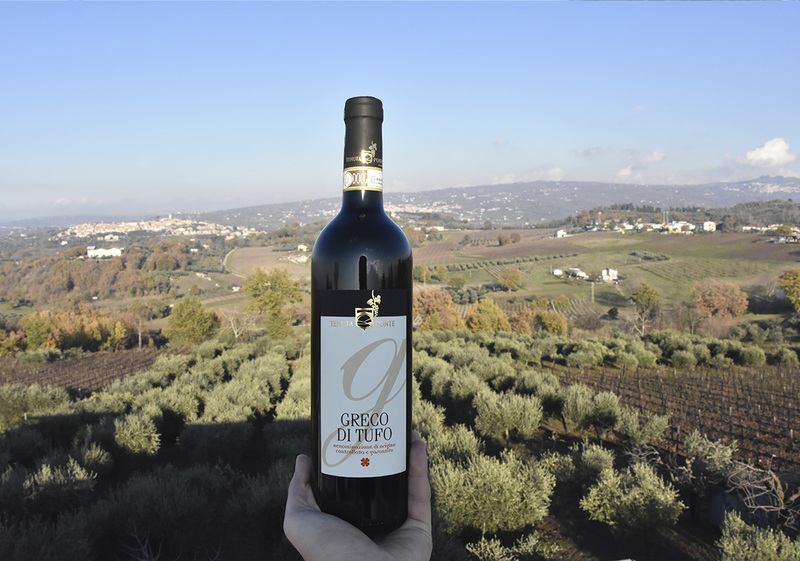 The Greco di Tufo is a wine to be consumed relatively young for the freshness of its taste. It’s very delicate on shellfishes and grlled fish but it also adapts well on the roast and strong courses. It likes particularly the white sauces. It advises to serve fresh, at the temperature of 10°C.